Happy Tuesday loves! I hope you all survived your Mondays. I, for one, am happy to be one day closer to the weekend! So today I would like to talk briefly about my relationship with leopard. Before this year I didn’t own a single item in this gorgeous print. Hard to believe, right? I was a little scared that I would look silly, that it wasn’t age appropriate, and even that I would look cheap (I could only image leopard print velour clothing lined with faux fur, eek!). A lot of fear for a print right? Well I am happy to report that I am a full leopard convert. 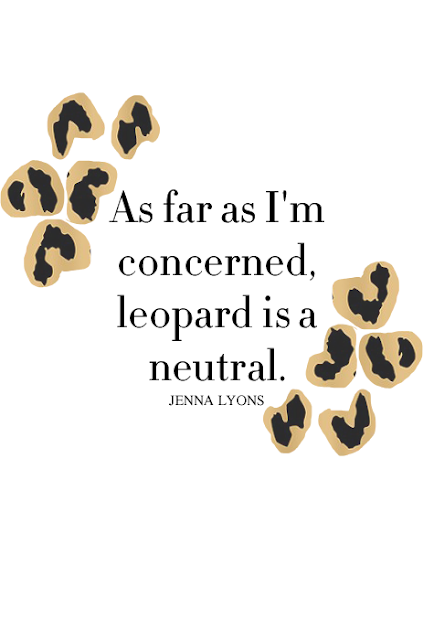 It is seriously one of my favorite prints now, and I could not possibly agree more with Jenna Lyons that leopard is a neutral. It is the perfect print to mix with any color or print and can actually add a little something special to an otherwise ordinary outfit. I now own several pair of leopard print shoes, a belt, and now this fabulous cardigan which I grabbed on sale with the cartwheel app at Target for $12, win! Today I have paired my leopard print cardigan with plum colored cords and a chambray shirt. Since colored pants tend to be a bolder fashion choice for me, I kept my accessories neutral with black flats and bag, and simple gold and jewelry. I also broke out my darker lip colors as the temperatures began to drop last week, so I am officially using a bold lip as the finishing accessory to my outfits. 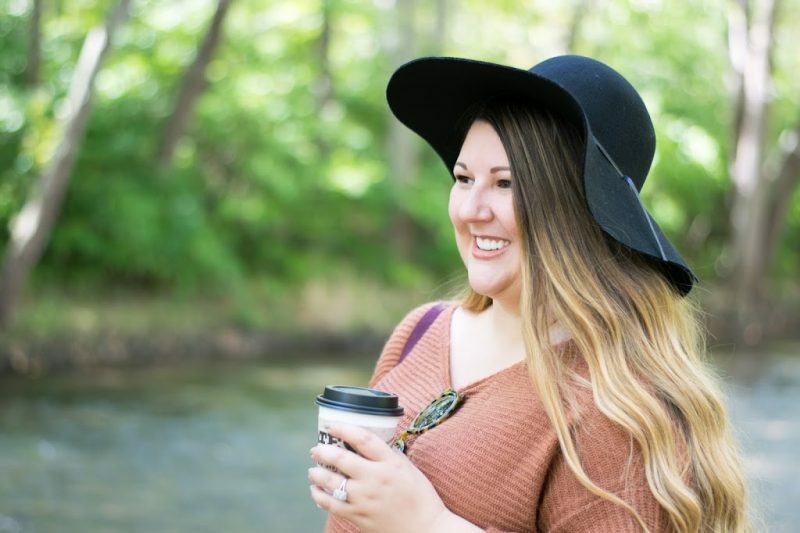 This outfit is comfortable, but put-together, and is perfect for wearing to work and then transitioning to class at night. I must admit that when this J.Crew Factory inspired piece showed up on Jane.com a few weeks ago, I was thrilled. Being on a grad student budget, I couldn’t justify spending over $60 on one necklace. Luckily the bargain site allowed me to score this gorgeous inspired piece for only $20, a mere fraction of the cost of the original, but with all of the wow factor. It seriously goes with everything and I have been wearing it pretty non-stop the last few weeks. I’m totally smitten. How do you wear leopard in your outfits? How would you style colored pants?